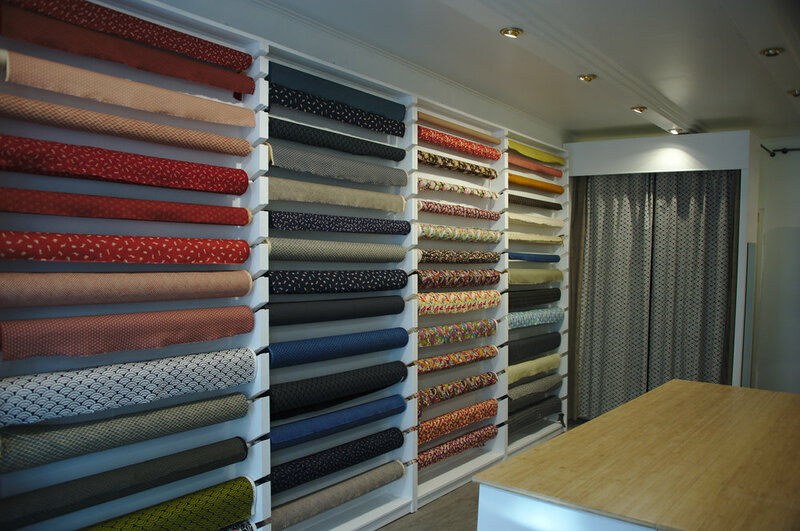 JHIN is a Japanese fabric specialist based in Paris. 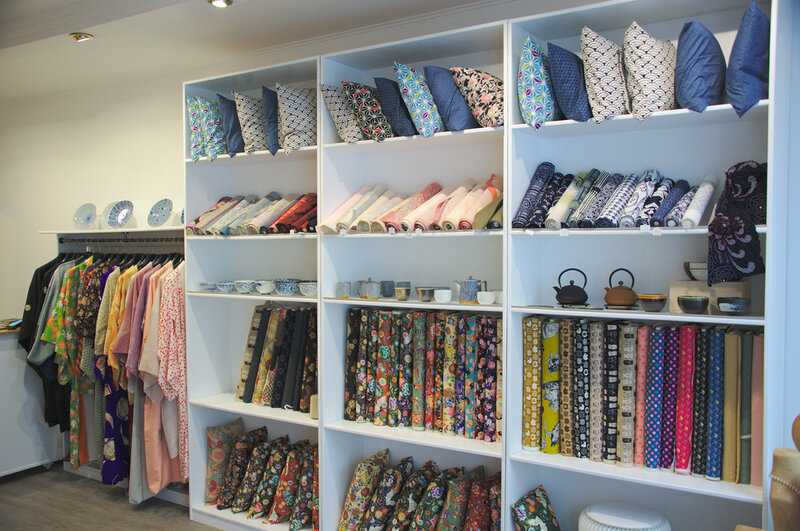 We import and sell Japanese fabric as well as vintage kimonos. We also make our own ready-to-wear items by hand out of the Japanese fabric that we import. JHIN ships orders to Belgium, Italy, the United Kingdom, Spain, Portugal, Germany, the Netherlands and Switzerland. Feel free to contact us by email should you have any questions.